We are engaged in manufacturing Scale and Corrosion Inhibitors for Industrial Cooling Systems. These are widely used in boilers, cooling circuits and pipe-lines for controlling corrosion caused by dissolved oxygen, chlorine, sulphate & other contaminants present in water. 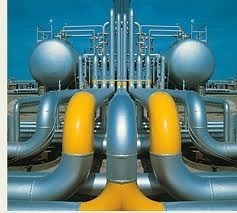 Due to our enormous understanding and massive knowledge of this business, we are involved in offering Corrosion Inhibitor. With rich industry experience & knowledge, we have been able to provide the best array of Corrosion Inhibitor Water Treatment Plant. 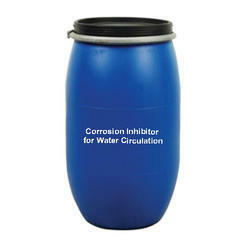 Corrosion-inhibiting admixtures used to provide corrosion inhibitor in readymix and precast reinforced concrete. Calcium chromate (CaCrO4) is a bright yellow solid. It normally occurs as the dihydrate.